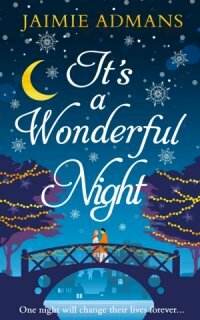 It’s a Wonderful Night – cover reveal! 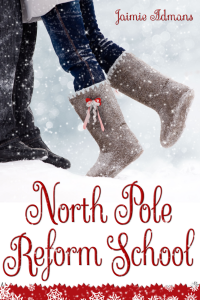 I’m so so so excited to share the cover of my Christmas book! Even though it’s the middle of summer! Hello! Yes, I know it’s been a long time since I updated this blog but I haven’t had much in the way of writing news to share – until now! How’s that for exciting?! The hardest part has been having to keep this news to myself for months! 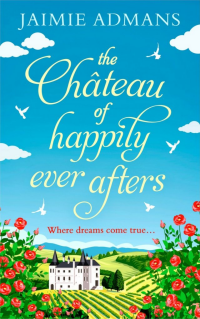 And even better, The Chateau of Happily Ever Afters is available to pre-order now for the teeny little price of 99p! 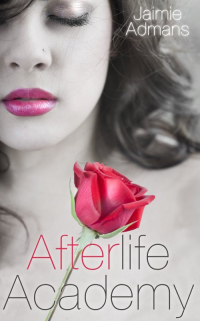 Have a look on Amazon UK, Amazon US, and all other eBook retailers! NaNoWriMo, Writing Fears, Interviews, and Everything Else! 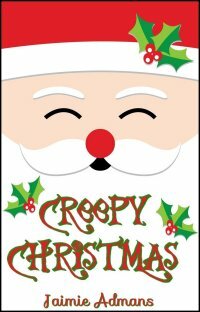 Good news: I finished the final edit on Creepy Christmas yesterday! It will be out on November 15th – stay tuned for a proper post and more info about it coming soon! 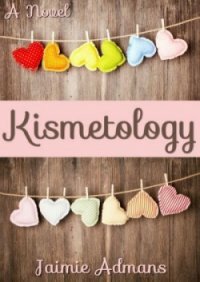 I’ve also been promoting Kismetology and have had a couple of interviews with lovely websites recently! 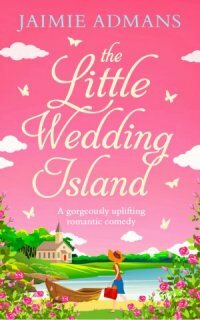 And yesterday I was talking to the lovely Isabella at Chick Lit Goddess: Here and there’s a lovely little post about Kismetology here too! So, it’s NaNoWriMo time of year. It’s the month when thousands (many, many thousands judging by how glitchy the site is as usual!) gather together online and attempt to write a novel in a month. Not counting the Camp NaNos that run in the summer months, this is my seventh year of participating, and (hopefully) sixth year of winning. 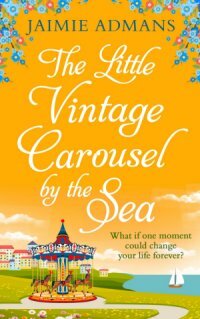 I’ve currently written 15,000 words of the required 50,000 words, which isn’t too bad for a week, although I know there will be some days missed due to other book commitments! I actually work a lot like NaNoWriMo, even when it’s not November. I don’t write every day of the year. I spend a couple of months planning the novel – researching, outlining, character building, picturing scenes. I have to be sure that my premise will stretch into an 80,000+ word novel. When I am sure, I then set a month or so where I am going to WRITE THE NOVEL. When it’s novel writing time, that’s it. No more research, no more procrastinating (that one doesn’t always work…) If something needs researching more then I stick in a mark to look it up later. If a character or place doesn’t have a name, they become Character1, Town2, BastardA and BastardB, etc. until the editing stage when I have a chance to sort them out and name them properly. And every time that I sit down to write, the overwhelming fear is “What if I can’t do it again?” Because I don’t write every single day of the year. Because I can often go months without writing anything ‘new’ (only re-writing and editing) when it comes to sitting down to write another novel, I always think that I won’t be able to do it again. Sure, last time it went well. Sure, last time the characters practically wrote it for me. Plot lines appeared out of nowhere and told themselves. I have written seven complete novels, and four half-novels that are works in progress. Hopefully by the end of NaNo, that will be eight complete novels. Hopefully by the end of December that will nine complete novels with only two WIPs left. And yes, some of them will never, ever see the light of day. Some of them are so bad I’m embarrassed to read over them. My first novel was a tense-jumping nightmare and the only thing that it will ever be useful for is lighting a fire. So despite having written a lot, I still don’t think I can do it. I still don’t think the words will come easily and the story will tell itself. It has been a pleasant surprise to be working on my NaNo novel this year and find it relatively easy to write. I have not lost ‘it’ in the months since I last wrote something new. After NaNo, my plan is to finish the Christmas novel that I started last year. 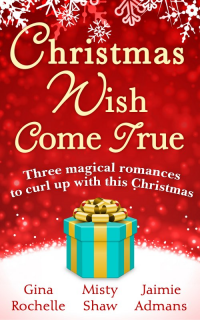 I find it incredibly hard to write Christmas stories when it isn’t Christmas, although I have had to do it this year when I spent August re-writing Creepy Christmas. If I ignore this one now, I probably won’t work on it again until next winter, so I do want to spend December trying to get it finished – only another 50k or so to go… Er, yeah. That should be easy. Not. Of course, there’s also the small matter of releasing Creepy Christmas and promoting that and Kismetology! I know a lot of you reading this are writers too. Do you ever feel like this? Am I the only one who constantly believes that their last novel will be the last novel?